The following post is a joint venture between Kaitlyn at Ranger Kaiti May and myself. While I wrote the blog, Kaitlyn took all the photos posted here. To see more of her work, please visit her blog or her professional photography website. You can read her version of the story here. This past Sunday at Mesa Verde was a doozy. Fall introduced itself with a major storm that pummeled the mesa all day and well into the evening. I awoke several times in the night to a shaking house and a howling wind. But the morning rose calm, and hiding on the other side of the mesa were the La Plata Mountains, the western peaks of the San Juan Range – sprinkled in snow. Kaitlyn and I met early to make our trip into the mountains and see what we could see. We drove to Durango and from there got on the fabled ‘Million Dollar Highway’ north. 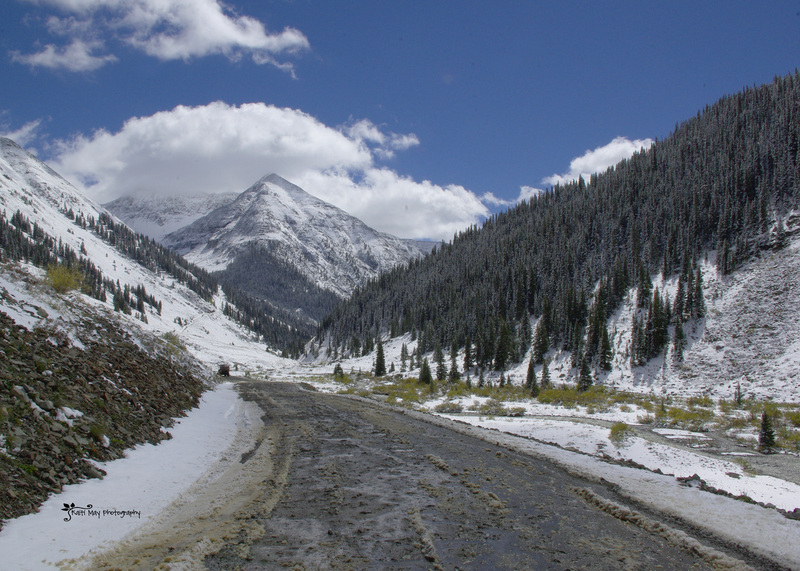 This spectacular scenic byway winds deep into the San Juan Mountains, and we watched in delight as the seasons changed right before our eyes. It was only the second day of fall, and back at Mesa Verde, it was still feeling an awful lot like summer. But as we rose higher into the mountains we encountered snow-tipped peaks and quaking aspens in shades of green, yellow, orange, and red. Autumn had arrived on the million dollar highway. The changing leaves left us oohing and ahhing, but it wasn’t until we reached Coal Bank Pass that the real thrills began. It was there that we encountered winter, and we promptly pulled over to wander through this newly minted wonderland. 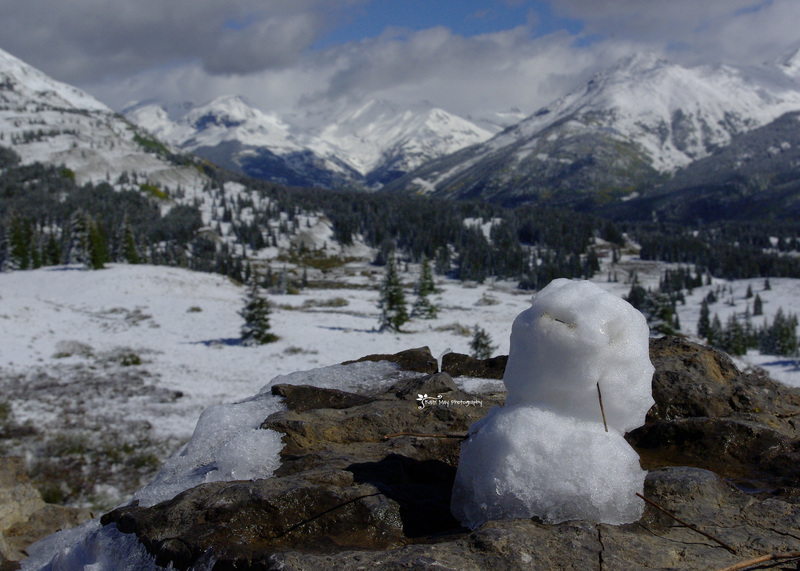 It was my first site of snow since I had left Mesa Verde the previous fall, as I had traded this past winter for the tropical climates of the Dominican Republic, Florida, and Mexico. I couldn’t help it. Before I knew it I found myself squatting on the ground, constructing my first tiny snowman in over a year. Back into the car we went, and we continued deeper into the frosty mountains – stopping often along the way in order to better admire the frigid scene and breathe the crisp air for ourselves. At Molas Pass we were treated to one of the more spectacular views of the trip, as the San Juans opened out and up around us. I found myself giggling somewhat manically at the beauty of it all, while Kaitlyn climbed around with her camera in order to capture these scenes for later. Finally we came around an orange-Aspened bend to see the old mining town of Silverton spread across the valley floor in front of us. 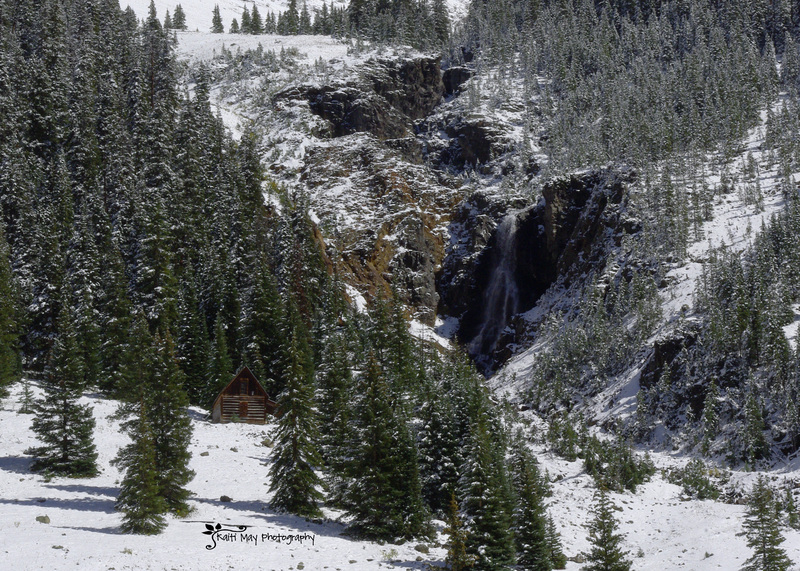 I had heard often of Silverton from friends and visitors to the park. A popular tourist destination – this old town is cashing in on its isolation by attracting people eager to bite at a piece of the preserved old west. 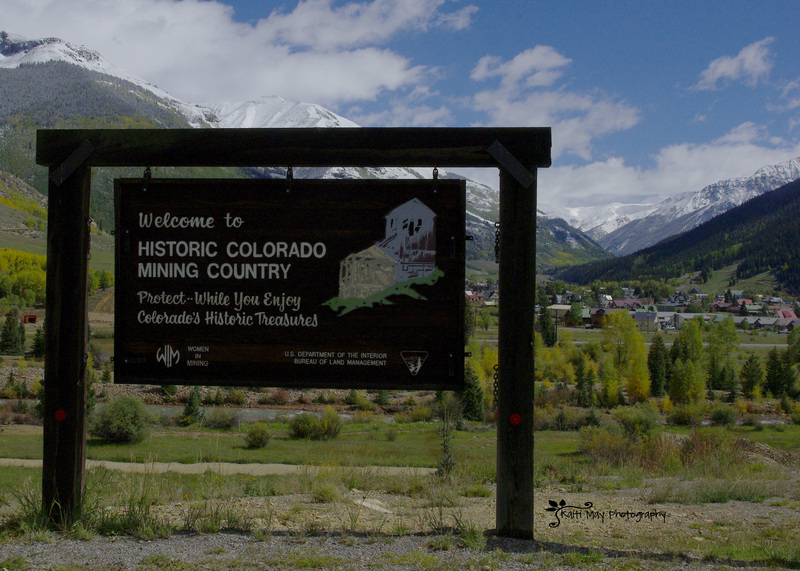 With most of the mining in the area all but dismantled, Silverton seems to rely almost solely on tourism to get by. 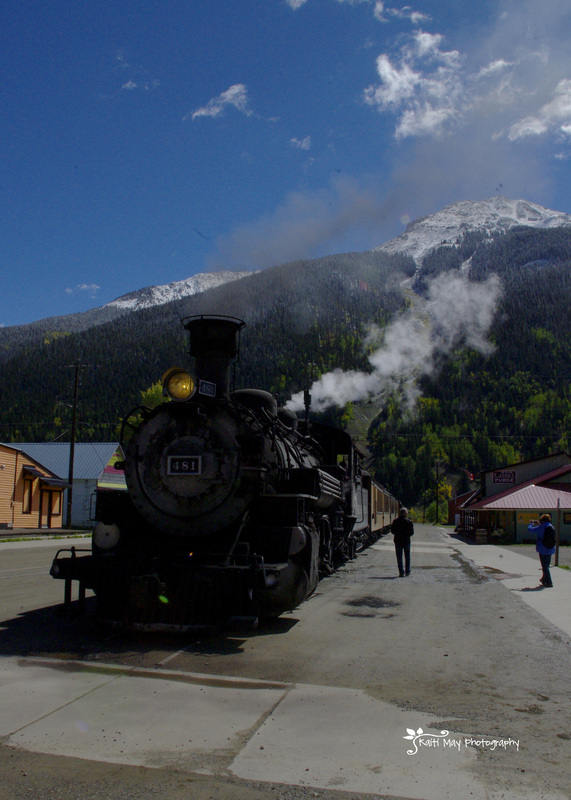 The million dollar highway has done a lot to encourage the local economy, but the real attraction is a ride on the Durango-Silverton Narrow Gauge Railway – an old steam locomotive that has been running the same route since 1881. I had seen the train steam into its station in Durango many times, and Kaitlyn and I were able to watch as it rolled backwards out of town for a turnaround. I’ll admit that even after our spectacular drive I was a little bit jealous of the passengers unloading into town. 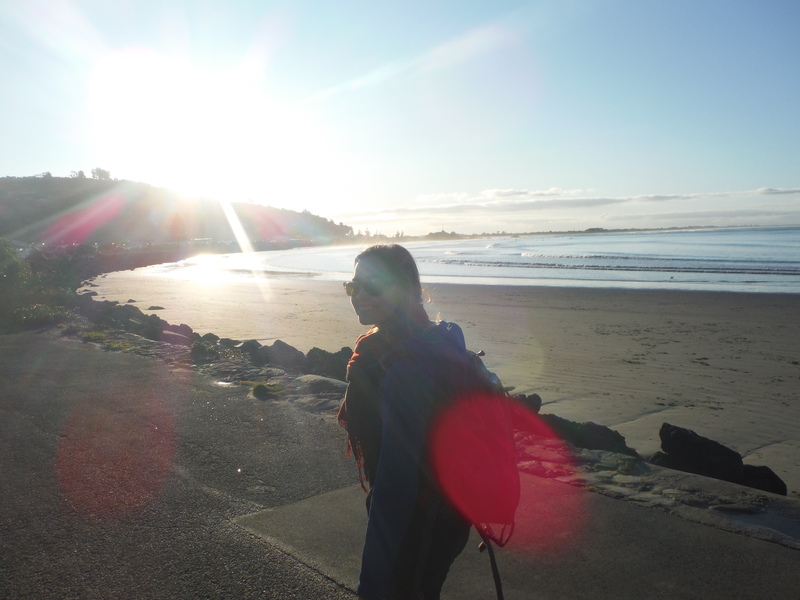 I comforted myself with the silent promise of another day’s adventure. 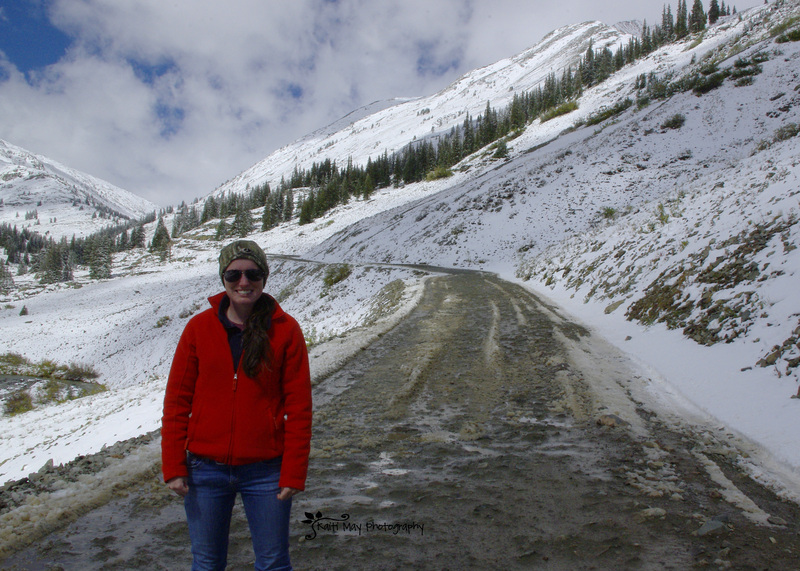 After a picnic lunch and stroll through town, Kaitlyn and I loaded up once more to see how far we could get on the unpaved road that continued to run north from Silverton. At the end of the road, we were told, was an interesting ghost town called Animas Forks, and after talking to the fellow at the visitor center, we were encouraged enough to try and make the trip with our two-wheel drive vehicle. We followed the Animas River on what started as a fairly wide and flat dirt road. The peaks surrounding us seemed to move closer quickly though, and after fifteen minutes or so we found ourselves in the place marked on the map as Eureka – home to a now deserted campground and one of the dozens of dilapidated mining structures we passed along the road. 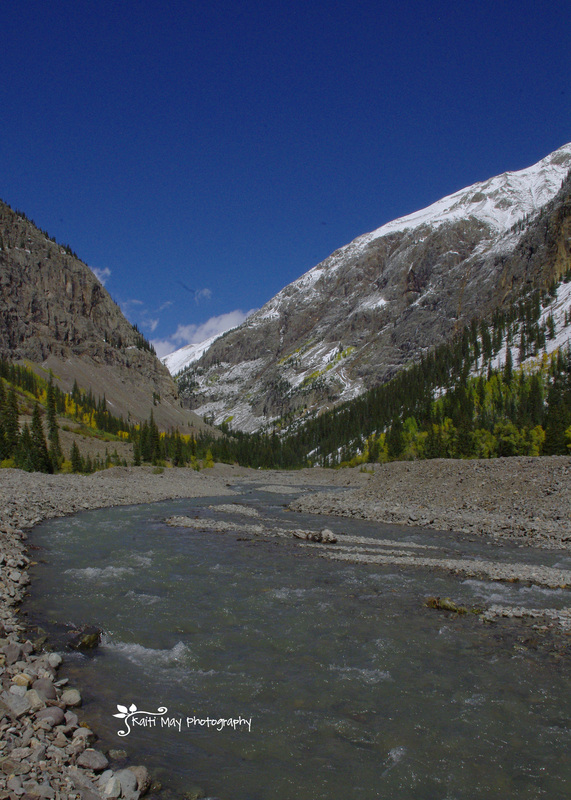 Here the Animas lies shallow and braided in a wide stone river bed flowing from the crest of the mountains. From Eureka the road narrows and heads higher up above the river – at times we had to pull over in order to let a car traveling in the opposite direction through. But as the road got gnarlier, the scenery became more dramatic. The temperature was perfect on this day – cool enough for several feet of snow to coat the ground, but warm enough for run-off. We must have passed dozens of flowing waterfalls along the route, all heading for the river. Next to one particularly beautiful fall we spotted a cabin, and wished aloud that it was ours. We continued up the road, enjoying the sites. Some of our favorites included an old bridge that now hung lopsided and unusable across the presently fast-flowing Animas, and an old wooden damn the river had broken long ago. It was amazing to me just how many man-made structures remained from the mining boom days of Silverton. This road was difficult in the comfort of our heated, high-clearance vehicle – I could only imagine the challenges those industrious miners must have faced 100 years ago. Eventually we reached a point where the snow on the road had turned to slush, but had not melted in the way we would have liked. Kaitlyn, my fearless driver, made the call to turn around. 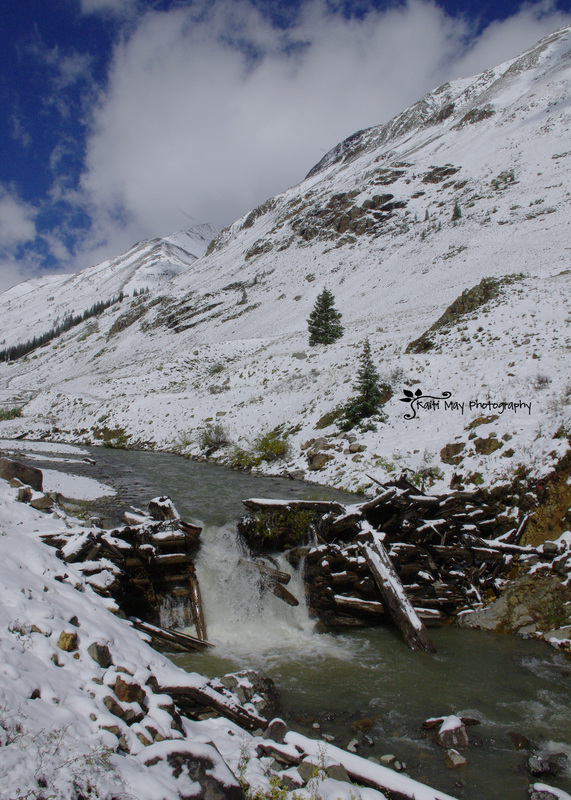 The ghost town of Animas Forks would have to wait for another day. Back in Durango we crossed the Animas River once again. Instead of the crystal sapphire tones the river had taken back in the mountains, here it ran big and brown from the previous night’s storm and all the mud that must have come with it. Still, I felt a new affection for the river, now that I had seen its birth place. I’ve loved you since you were born, I thought to myself, contemplating the swollen river, and I’ll continue to love you now, even when you’re old and ugly. Because that’s what true love is, right? We visited those parts over the summer. Stunning. Thank you so much for reminding us of beauty and adventure. The pictures are awesome. so enjoyed reading your description of a wonderful day in cooler clims and the pictures were outstanding! Thanks. Great Pictures!! Kaitlyn did a very good job, and you, as always made me feel as I was there with you two! A very nice ride and beautiful scenes.